This holiday season “learn how to program hardware and software” using the components in the kit and your computer (Mac only). 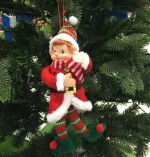 You will Impress your friends and family by making your custom musical lighted ornament that lights up and plays “Jingle Bells”. 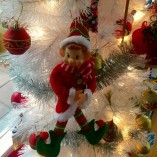 Our Musical Elf Ornament programming kit includes all the components to make the smart ornament; all you need is a Mac computer with USB port. 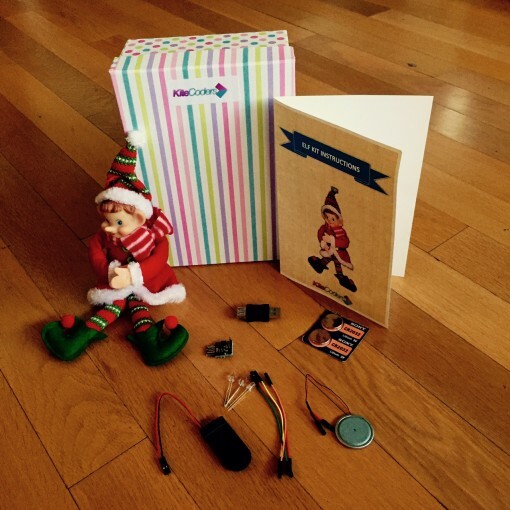 This holiday season “learn how to program hardware and software” using the components in the kit and your computer (Mac only). 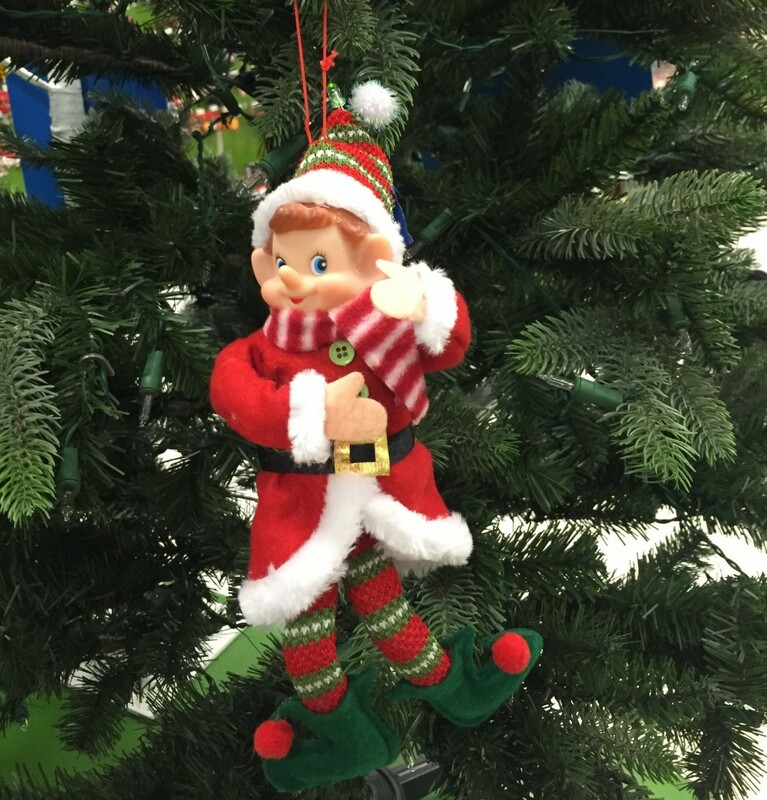 You will Impress your friends and family by making your custom musical lighted ornament that lights up and plays “Jingle Bells”. 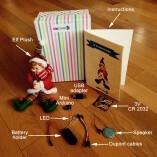 Our Musical Elf Ornament programming kit includes all the components to make the smart ornament; all you need is a Mac computer with USB port.